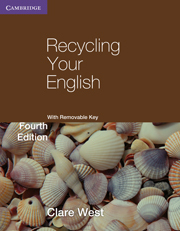 The first in the popular series of four workbooks by this author, Recycling Elementary English provides revision and practice in four main areas: Situations, Vocabulary, Grammar and Writing. 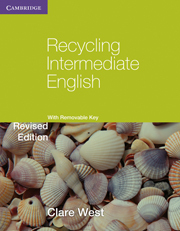 Recycling Elementary English can be used to supplement any elementary Coursebook, and offers useful extra practice for the Cambridge Key English Test (KET), and the Skills for Life Entry 2 examination.This edition of Recycling Elementary English contains an answer key. 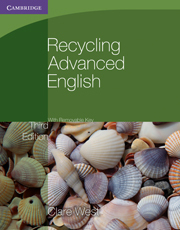 Clear, concise presentation in study boxes. 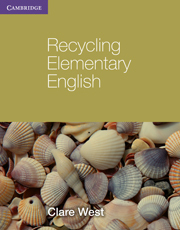 Wide variety of exercise types.